the town has established rules / regulations for both properties. 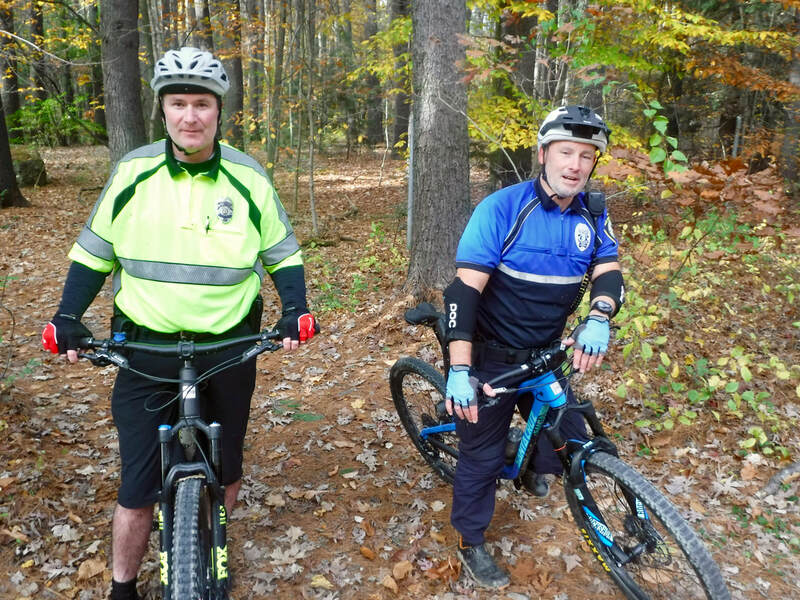 Mittineague Park is patrolled by West Springfield Police, a seasonal park ranger, several citizens who act as eyes and ears, as well as surveillance cameras. Bear Hole is patrolled by West Springfield Police, Massachusetts Environmental Police and several citizens who act as eyes and ears. Where Westfield overlaps into Bear Hole, particularly along the East Mountain area, Westfield Police patrol via ATV. Westfield Police have a mutual aid agreement with West Springfield Police in regards to assisting with Bear Hole incidents. 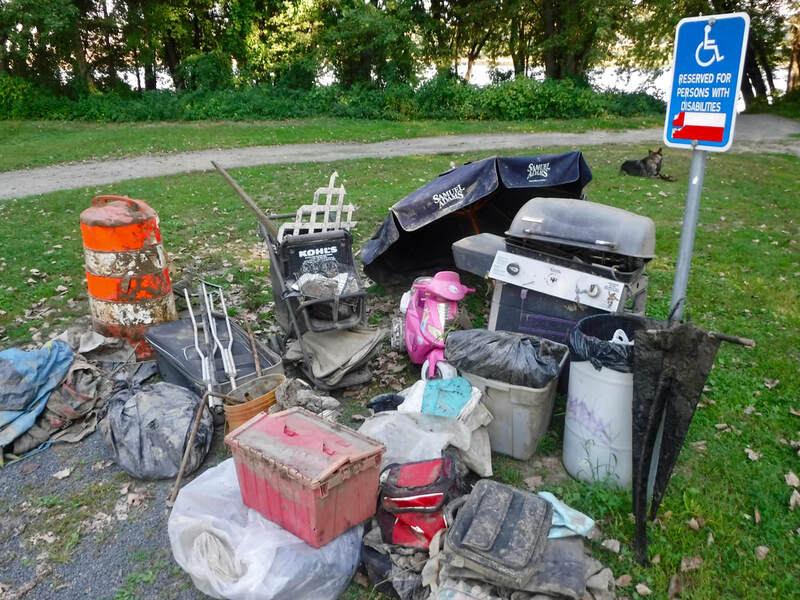 Violations within Bear Hole and Mittineague Park can result in a town issued fine and/or pursued criminally through Massachusetts General Laws. Vehicle trespassing can result in impoundment at the violator's expense. West Springfield Police 413-263-3210, ext#0 (911 Emergency) Online reports can also be submitted through the online report center. An example of what justifies an online report would be observation of a dirt bike rider riding in Bear Hole or Mittineague Park trails. A situation that is important, but the police or park ranger may not be able to catch the rider due to riders being so mobile throughout the forest. An online report creates a paper trail, while still initiating a police investigation after the fact. Online reports should not be used for urgent / emergency situations. In your report it is essential to be as detailed as possible, such as descriptions of a rider's helmet and/or where they were observed entering, vehicle color/make/model, vehicle license plate or maybe there wasn't one, person's clothing description, person's description (i.e. young looking aged 18-20, clean shaven, cheek scar), time of day, did they have a weapon such as a rifle or bow/arrow, was someone arrogant with you. Key points: who, what, where, when and how. When in doubt call police dispatch and they can direct you whether an online report would suffice. Remember....if something isn't reported, then it's like the incident didn't happen. Photos/video are helpful. 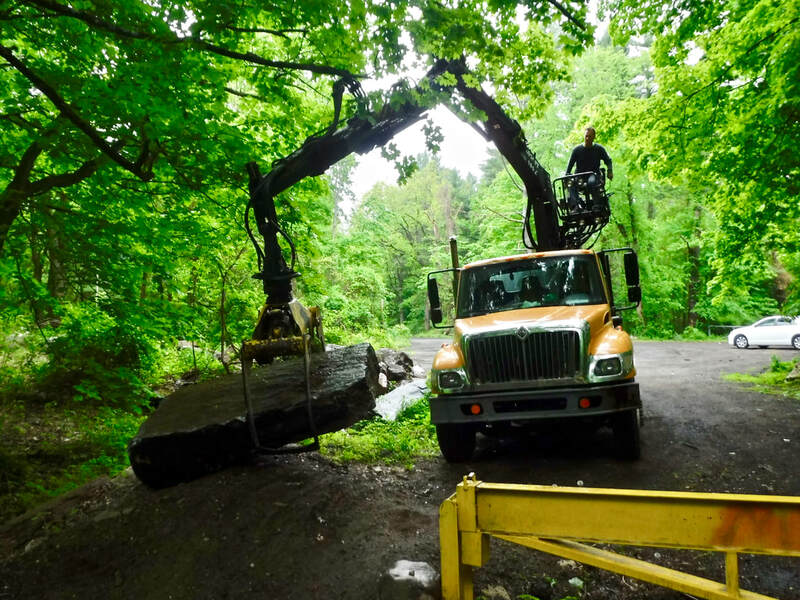 * West Springfield Department of Public Works oversees most of Bear Hole's land management. * West Springfield Central Maintenance manages trash receptacles (barrels) at the Bear Hole Road parking lot. * Mittineague Park: managed by West Springfield Parks and Recreation, Director Victoria Connor. 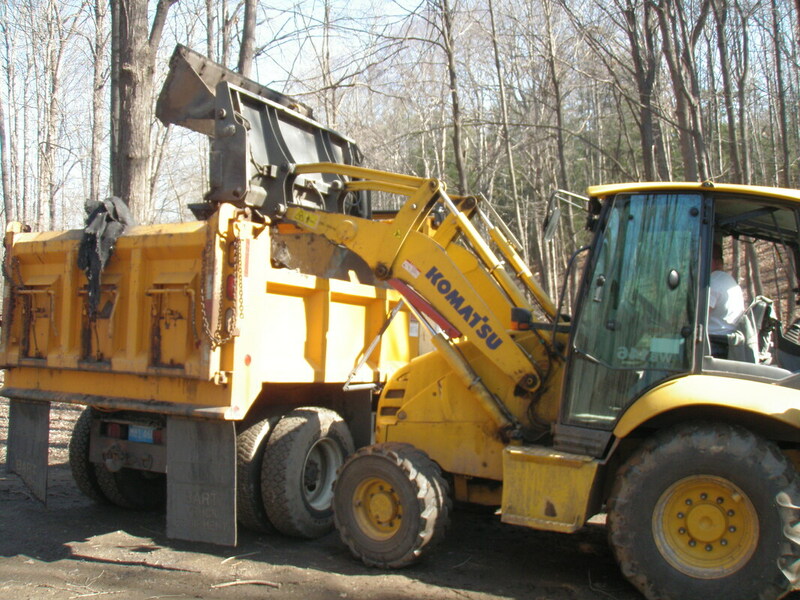 Parks and Recreation addresses all upkeep issues by dispatching through the town's Central Maintenance Department. Parks and Recreation is also in charge of the seasonal ranger program for the park. * Bear Hole and Mittineague Park conservation issues are sometimes addressed by the West Springfield Conservation Commission. Destruction or alteration of wetlands and bodies of water, dumping of potentially hazardous substances (i.e. paint, motor oil, gasoline, sewage, fertilizer) that have entered wetlands/brooks/ponds/Bear Hole Reservoir/vernal pools/Westfield River and construction near any wetland or body of water. Construction projects near environmentally sensitive areas have Commission oversight. What the Commission's agent deals with is case by case. West Springfield Conservation Commission Agent: Mark Noonan 413-263-3072 or 348-9462. Emergency environmental pollution, land, air or water situations that pose an immediate threat to the environment or people can be reported to the Massachusetts Department of Environmental Protection (DEP) 1-888-846-5283. MA DEP also oversees Bear Hole to some degree as the acreage is still a public drinking supply watershed, albeit a stand-by emergency source, last used in 2011. The state has authority with all drinking water sources and environmental issues. MA DEP Springfield office phone directory: DEP contact list. Please note that DEP is not a law enforcement entity such as MA Environmental Police. West Springfield environmental concerns (non law enforcement themed), a follow-up call to West Springfield Conservation is also recommended.